Budding Prospects has some new company. 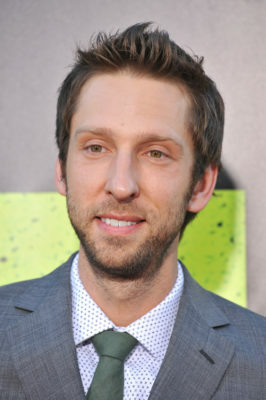 Deadline reports Joel David Moore has joined the cast of the Amazon pilot. From Melissa Axelrod and Terry Zwigoff, the comedy is set in 1980s San Francisco and follows three city boys who move to the country to grow marijuana. Moore will play Phil, the introspective and confident member of the trio. He joins fellow castmember Will Sasso, who will play Felix. What do you think? Do you subscribe to Amazon Prime? Would you watch Budding Prospects? More about: Amazon TV shows: canceled or renewed?, Budding Prospects, Budding Prospects: canceled or renewed?